 Flagship Restaurant Group - Dining out should be fun! In response to the local historic flooding across Nebraska, Flagship Commons is currently collecting donations to benefit the Heartland Hope Mission. We are passionate restaurateurs committed to delivering innovative food and exceptional dining experiences. Hear from one or all of our restaurants.